The Guardian S2 is one of the best value home/office safes on the market today. Unlike many other safes they are independently certified to EN 14450-S2 4,000 sterling cash rating, a requirement of many insurance companies. For protection against fire, the metal walls of the safe are filled with fire resistant material. 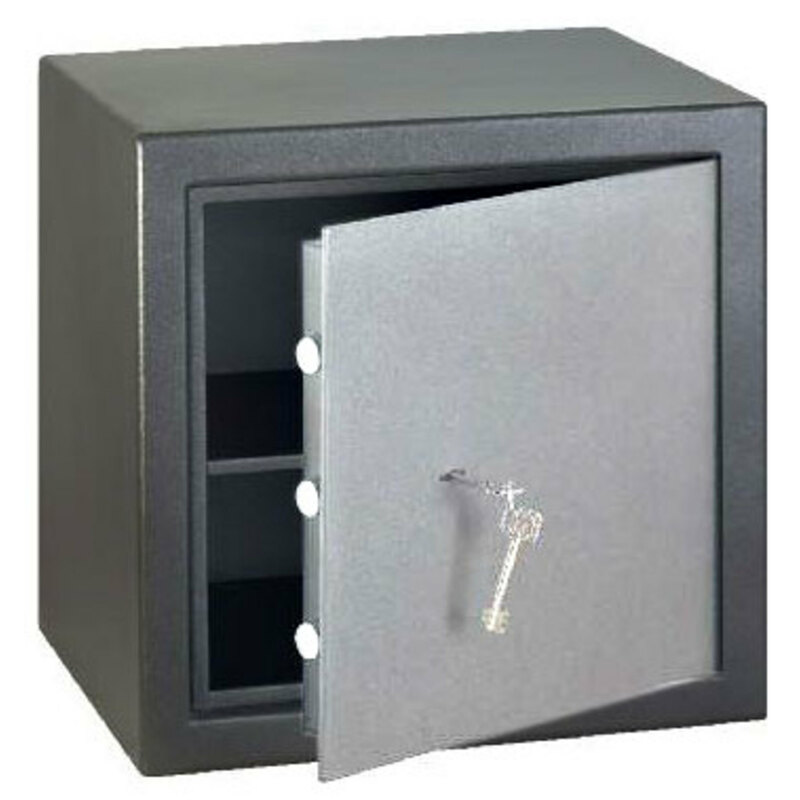 This highly secure range allows users to fix the safe from the rear and base, with twopredrilled fixing holes on both. Two fixing bolts are supplied. To ensure EN 14450-S2 compliance, these Guardian S2 safes have been fitted with EN1300 double bitted high security keylock. A high security electronic combination lock can be fitted as an optional extra. At Safes.ie, in Dublin, we have been providing all types of fire proof security boxes to retail to commercial and domestic premises for many years. If you are looking for a fire, floor, money, home, gun, drop and Chubb safe, or any type or brand of safes, such as security, fire proof and electronic then Call Us Now! Or anytime on 0862220222 or 1800515151 in Dublin. We Also Provide Safe Installation & Moving Services Our team has over 20 years experience in moving and Installing safes and vaults. We have a variety of specialist safe moving equipment available. 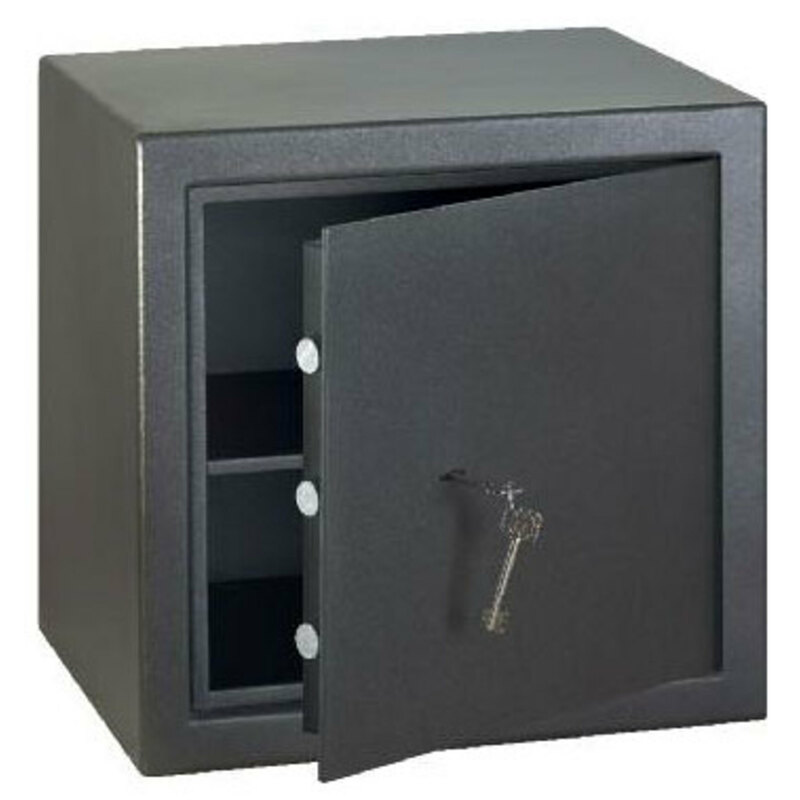 Brands include Chubb, Sentry, Securakey, Phoenix, Tecnomax, Leigh, Arfe, Fichet Bauche, Dudley, Rosengrens to name but a few.Provide various insurance rated Safes ranging grades 0 to 5,Grade 0=€10,000 Grade 1=€17,000 Grade 2=€29,000 Grade 3=€58,000 Grade 4=€100,000. Services include safe engineers for opening, fitting, moving & rekeying! www.safes.ie offer a 24/7 call out and repair service including safe opening by our professional safe engineers. If you have lost your safe keys or your safe requires a service or repair, please contact us - we'll be happy to help you.